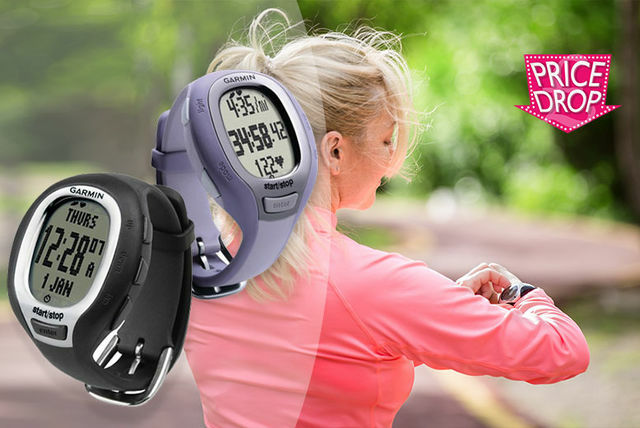 Plus a pedometer, stop watch, and much more! 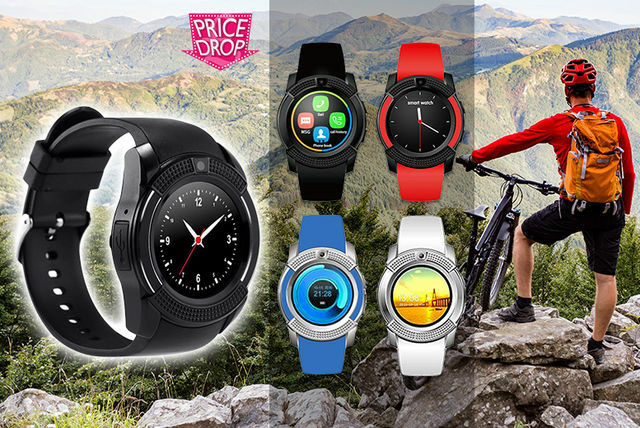 If you’re beginning to get tired of a regular old wristwatch, then upgrade and get a watch of the future with this amazing curved Q18 5-in-1 Bluetooth Android smartwatch, which functions as a phone, watch, pedometer, camera and sleep monitor! 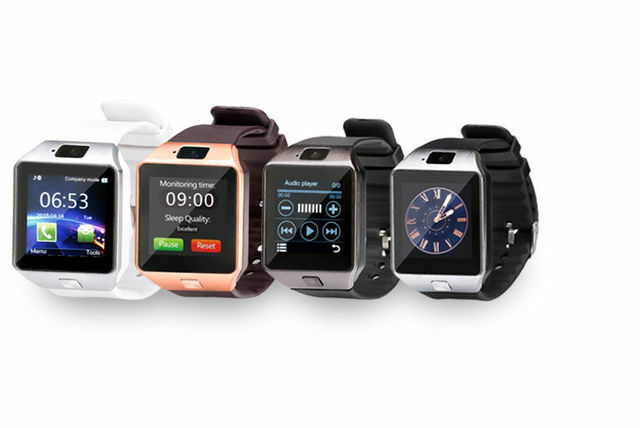 Get a sleek and stylish curved Q18 Bluetooth Android smartwatch. Pairs with your phone for you to send and receive text messages and emails. Make and receive handsfree phone calls. Surf social media with pre-installed Facebook and Twitter apps. 1.5” 240 x 240-pixel display and a 1.3mp camera. Keep up with your messages, missed calls and social media while others try and keep up with you! This handy smartwatch functions with both iOS and Android devices to let you use not only traditional functions like barometers, pedometers and altimeters, but also Facebook, Gmail as well as your own texts and music. 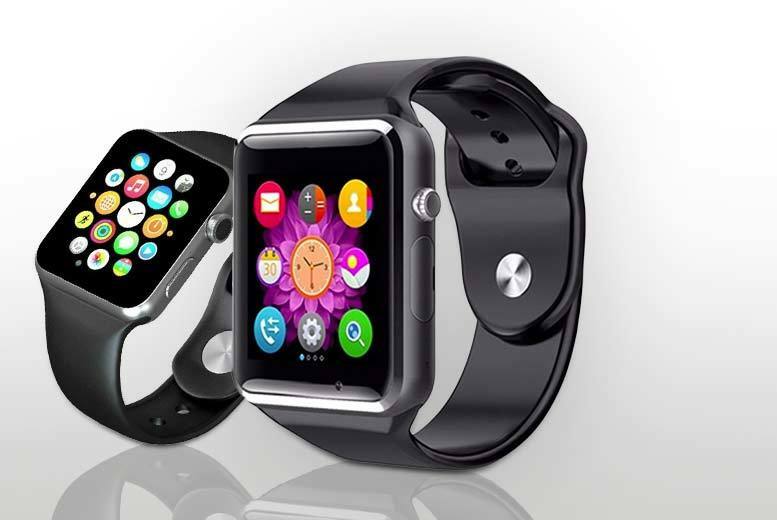 Get in the fast lane with a Z-sport Bluetooth smartwatch! Functions with iOS and Android barometers, pedometers and more. As well as allowing you to sync your music, calendar and messages! Sharp digital display to make seeing the time and messages easy. Rubber band and rubber, silicon and silica gel casing. Comes with USB cable and manual. You can stop rubbing your eyes, this really is an Android 11-in-1 smartwatch! 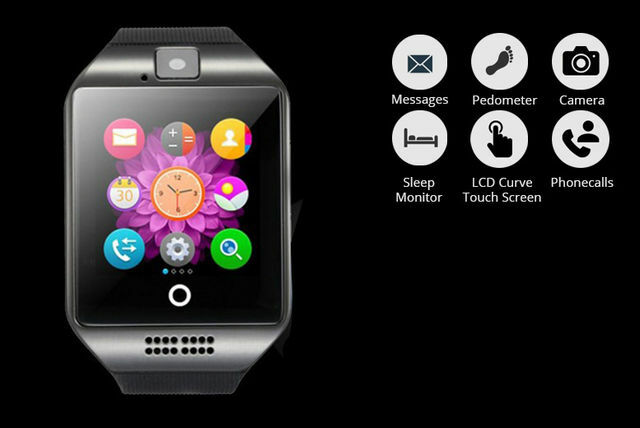 It’s also an extensive fitness tracker and calorie tracker, with even sleep tracking built in! Get an Android sports watch. With a whopping 11 features! In black, red, blue or silver. Including a HD touchscreen, a camera, Bluetooth music streaming. 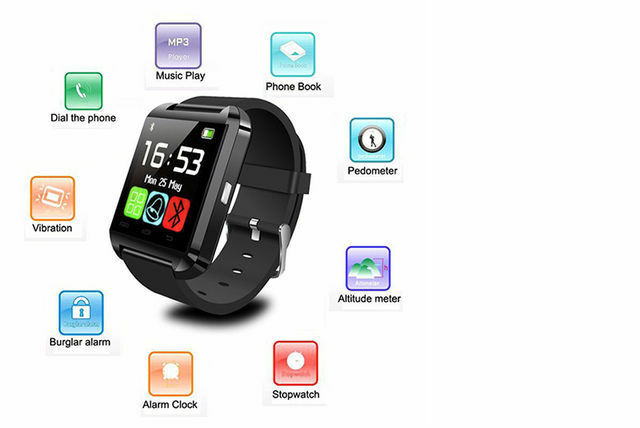 Pedometer, activity tracker, sleep tracker, calorie counter and anti-theft! 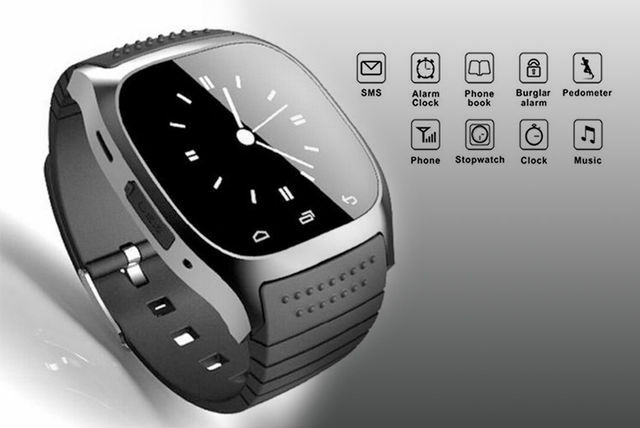 And even the capacity to answer calls through the watch itself!